Dracula Through The Ages. Nosferatu. Castlevania – Lords of Shadow. Commission for an.x Ltd as part of the promotional work for Konami’s Castlevania Lord of Shadow Game. 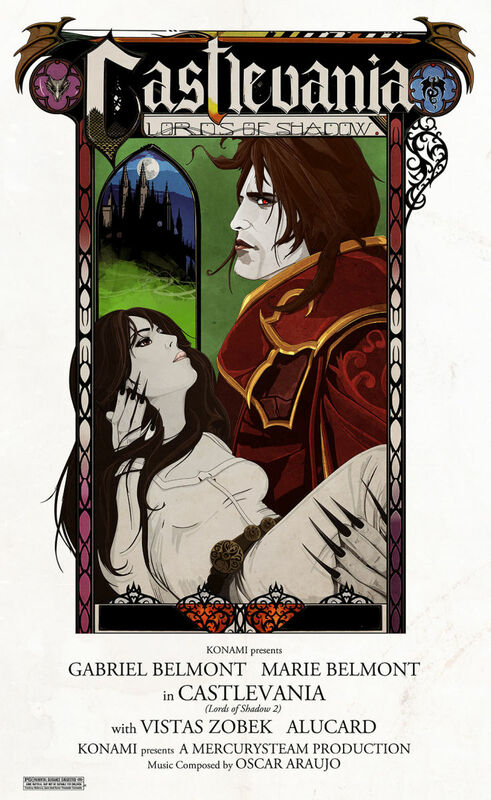 Brief was to recreate the poster for the 1979 Werner Herzog movie Nosferatu the Vampyre using the Castlevania characters.